It is Ibiza 1997 and rave culture is at its peak. A period of dancing and hedonism forges an unbreakable bond between six friends: An unshakeable tribe is formed. Sharing a deep connection, their dependence on one another will intensify over the years, until one member’s flirtation with death shatters their group. Twelve years on, the tribe reunites for an intense and claustrophobic week at a luxury game lodge in South Africa. As each of the friends battle to come to terms with their present and their shared past, old resentments come to the fore, exposing guilt, and respinning their complicated web of relationships. Rahla Xenopoulos’s Tribe is a compelling story of friendships, loves and lives. 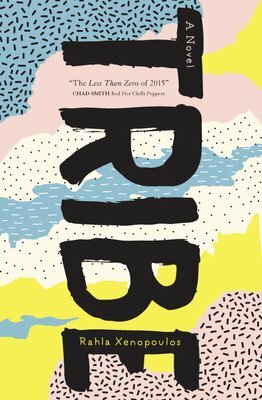 Exhilarating and potent, Tribe navigates the fault lines of human connections in search of common ground.